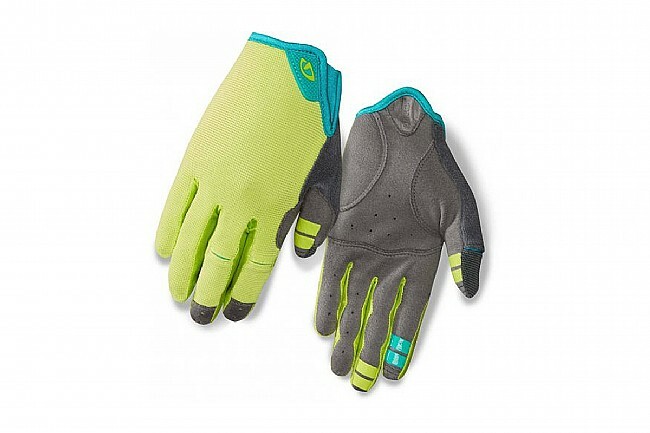 Earn $1.16 in Rewards credit. Click to learn more. 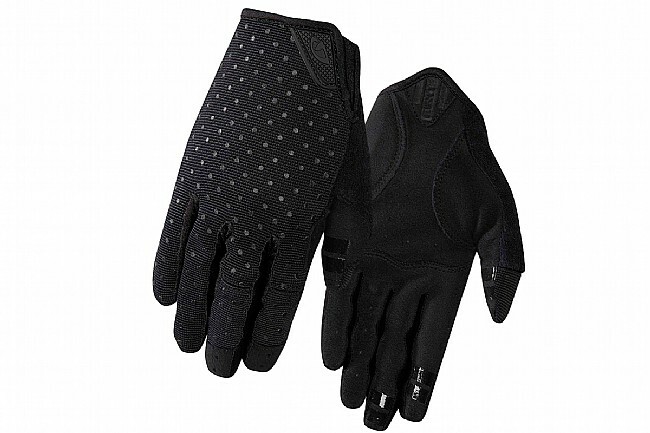 The LA DND Long Finger Glove delivers great feel and protection on road or off. 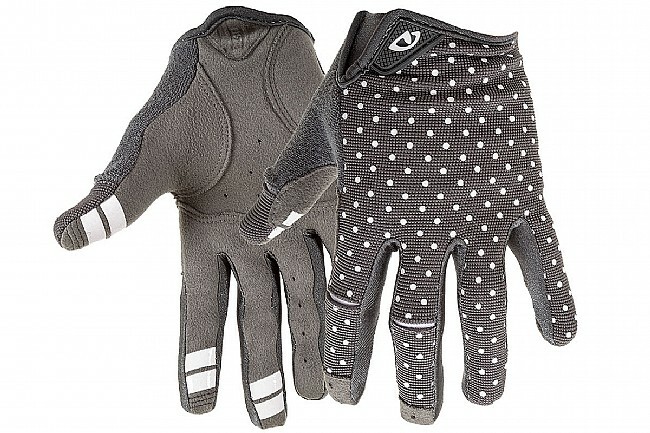 These might be light on the bells and whistles, but they are rock solid gloves. 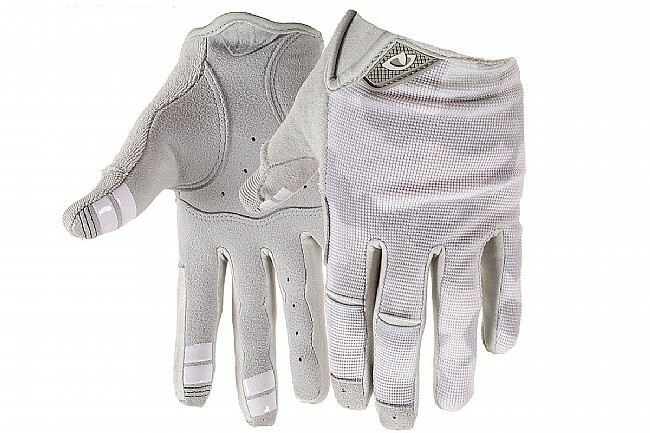 4-way stretch mesh fabric on the backs is comfortable against the skin and allows hands to breath, while the AX Suede™ synthetic leather palms are ready to protect against abrasion and hazards. 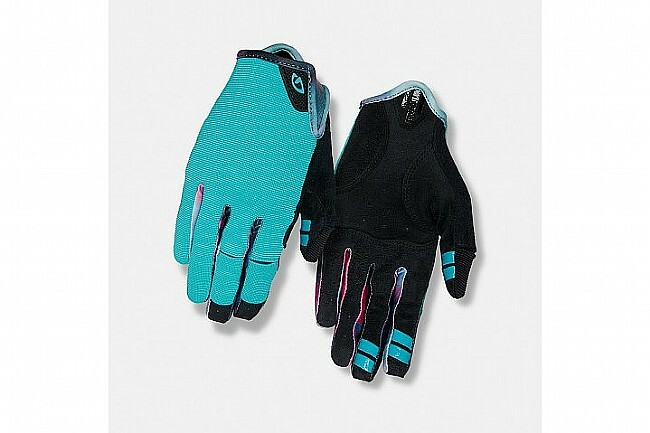 Simple bonuses like flex zones at the knuckles, a terry wipe on the thumb, reinforced fingertips make these glove ready to get down and dirty on any ride. 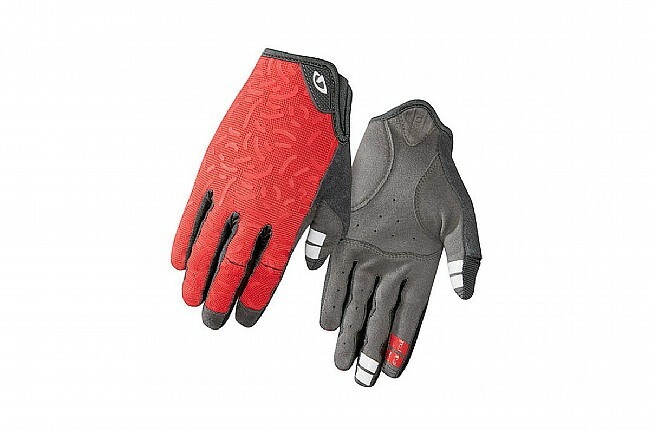 Available in various colors the Giro Women's LA DND Long Finger Glove is sized for female hands.